Obsessed with mermaids? We don’t blame you. 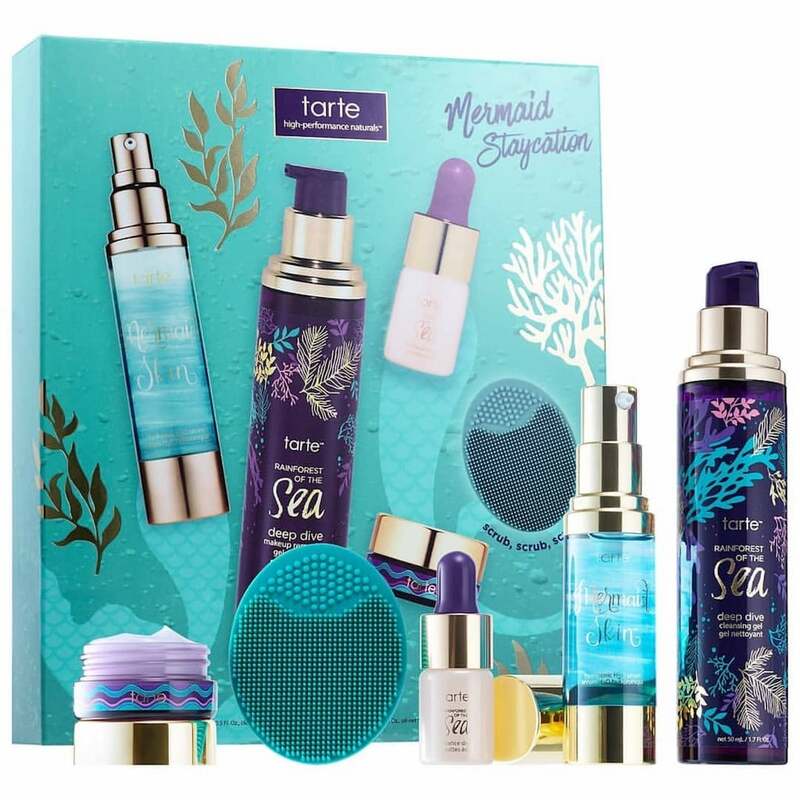 That’s why we curated a selection of cool beauty gifts any ocean-dwelling siren would appreciate. Shop through all the makeup and skincare goodies, then treat your BFF to something new.